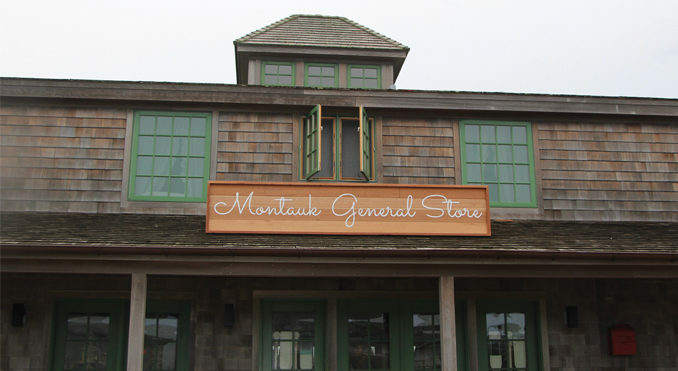 February brought the Grand Opening of a delightful new store in Montauk…The Montauk General Store! 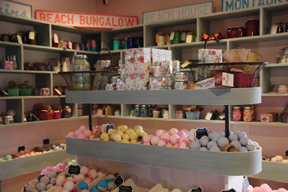 When you step into this shop you are surrounded by a collection of treasures and treats. Unique delicacies, gifts, toys and games, hand crafted seaside items, jewelry, and more are featured in a beautiful yet rustic setting. 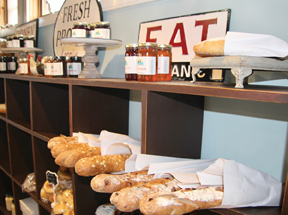 You will want to stop in to sample their fresh artisan breads, pastries and muffins brought in daily from local bakeries. 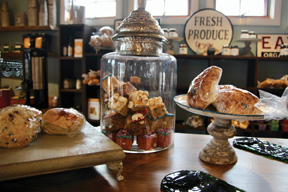 All of these delicious baked goods are offered along with an array of aromatic coffees from all over the globe. 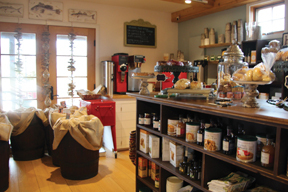 A hot, fresh ”cup of Joe” is available on site, as well as your favorite selection of fresh coffee beans to scoop and bring home. If you prefer to enjoy their amazing bread with assorted fresh cheeses, olives, and sundried tomatoes, there is a wonderful variety of those delicacies as well. It is easy to keep finding new treasures among the attractive displays. There are so many wonderful and unique items to peruse – tins of teas, sticks of peppermint, handcrafted soaps and bath bombs, herbs and fresh flowers. Whether you are looking for a gift or simply browsing, you will be enchanted by all there is to enjoy. 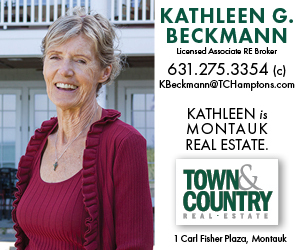 The Montauk General Store – a shop back in time- is the innovative creation of its owners, Jessie Lavin and Kim Gatti. 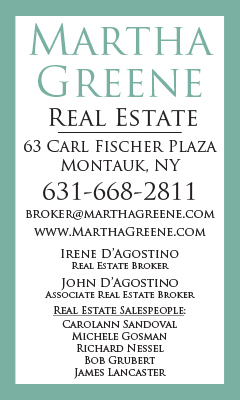 Whether you are a guest, or a resident in Montauk, it is a great place to stop in and take time to indulge in all there is to experience at this unique shop.